This film was created by Dechen Kelden, a Kalmyk Mongolian who was born and raised in Jackson, NJ. She is a current student at Sarah Lawrence College who took on this project to create an accessible film for young Kalmyks to learn about their history as an Oirat group from the Western Steppes of Mongolia. She is interested in Cultural Preservation studies and working within the Tibetan community based in New York City. This film is currently a sample and will be expanded upon in the near future with additional interviews and a possible Russian translation. Two of the world’s greatest scholars of Mongol history joined theircollaborators NG Emerging Explorer Albert Lin and NG Archaeology Fellow Fred Hiebert in Washington, D.C. last week to discuss their findings on the Valley of the Khans project, to meet with the Mongolian Ambassador to the U.S. Khasbazaryn Bekhbat, and to engage in other conversations around their exciting work. For the past few years, Albert has been using cutting-edge technology and innovative crowd-sourcing methods to survey the vast openness of Mongolia in search of the area where Genghis Khan was buried. 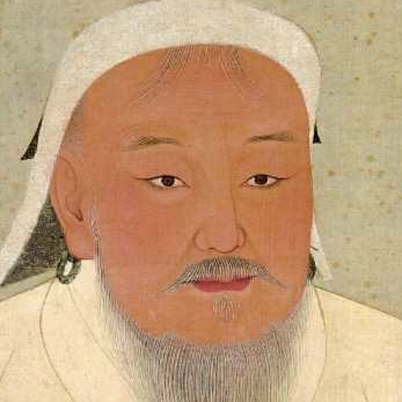 His collaborators have been uncovering the history of the Mongol leader quite a bit longer. Professors Shagdaryn Bira and Tsogt-Ichiryn Ishdorj are internationally recognized as leaders in Mongol historical research, based on the decades of intense research they have done on the subject, helping to flesh out the story of the famous conqueror, and restoring a knowledge of the rich cultural impacts of his surprisingly modern empire–one that included free trade of goods and ideas, and freedom of religion for all. Over the years, Bira and Ishdorj’s research has been difficult at times because of the scant clues in the written record and sensitive politics surrounding the legacy of Genghis Khan. Professor Bira is now Secretary General of the International Association for Mongol Studies, and laureate of the state prize of Mongolia for his scholarly work on the history of the country. In particular, he has won international acclaim for his multifaceted research, including papers comparing modern and Mongol-era versions of globalization and warfare in the Middle East. Professor Ishdorj is Deputy Director of the International Association for Mongol Studies, as well as Co-Principal Investigator and Mongolian Expedition Leader on the Valley of the Khans project. Together these scholars bring an incredible amount of historic information, cultural perspective, experience, and personal passion to the project. 2012 marks 850 years since the birth of Temujin, the Mongolian man who would unite his neighbors and conquer the known world under the title of Genghis Khan. After decades of research, years of hi-tech data gathering, and months of archaeological analysis, one more chapter in the long history of this man and his legacy is nearing completion. Stay tuned to discover what secret whispers may yet rise from the silent steppes. 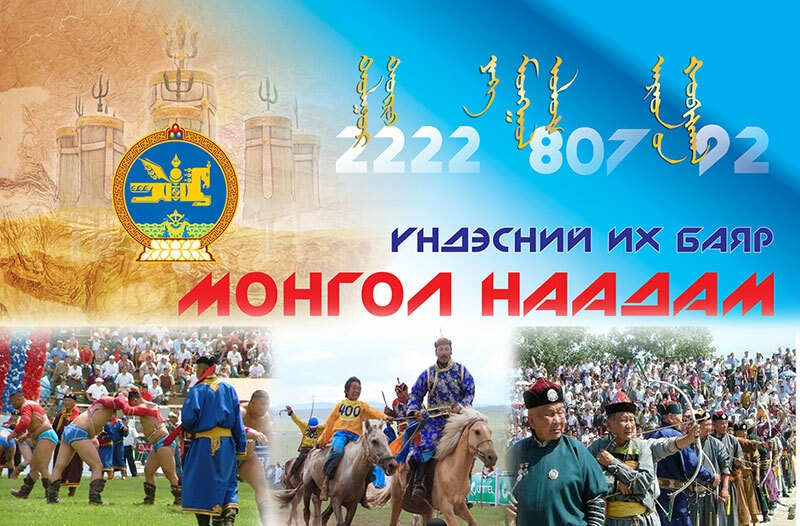 Mongol Heritage Foundation pleased to present. 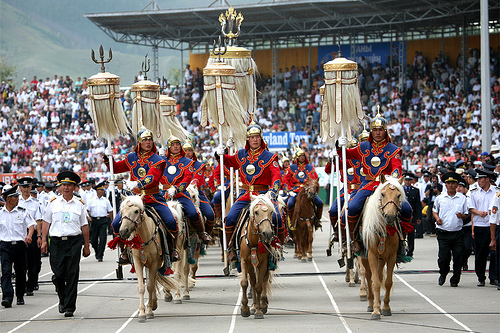 “I am Mongolian “International Children’s Day Event. “I am Mongolian “Event will be filled with learning about Mongolia, art activities, gifts, film, and many more surprises. During year 2006-2009 he taught Mongolian Culture class at the Mongolian School of the National Capital Area (MSNCA). Since Mongol Heritage Foundation established he started teaching Mongolian Language, History, Culture class. Register your attendance. Seats are Limited. 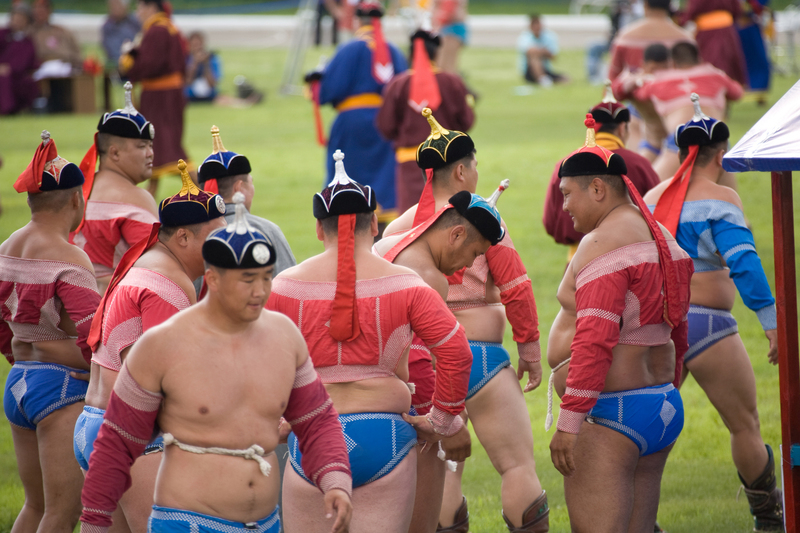 For the seven months in Daban I’ve been unable to find out any information about the Mongolians. People would put me off, or say they didn’t know, or they’d get back to me. Now that I am living with a plurality of them I am beginning to learn more. 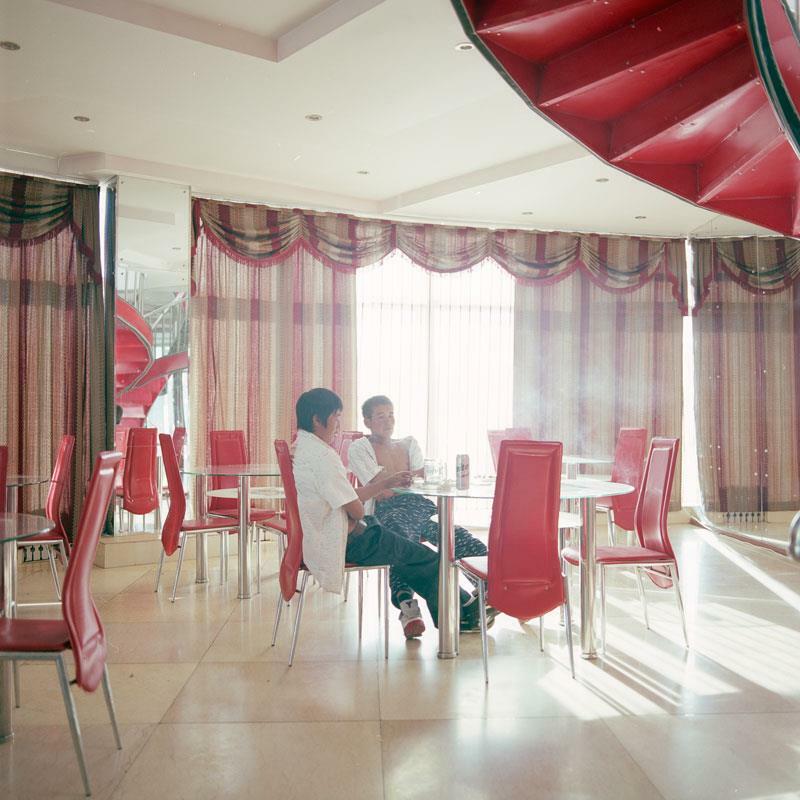 The Mongolians here in Daban do not seem to have much to do with the Chinese, frequently not bothering to learn the language or have any dealings with them. One little shop I often visit which makes traditional Mongolian garments and headdresses has 5 employees and only one speaks and reads Chinese. Every time I drop in, the Bible is open on their work bench! 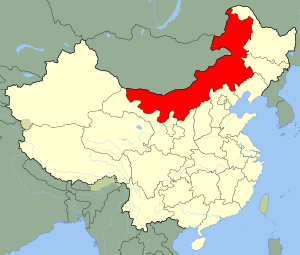 There is a separate school system for the Mongolians which, the Chinese tell me, is inferior to the Chinese schools, but if that is so the Mongolians have made no attempt to transfer to Chinese schools! They are always happy to tell me they are Mongolian. One such taxi driver announced who he was and after he helped with take to my apartment with some bulky purchases, I gave him a Mongolian Bible. (We have donors who are providing these for free.) He told me, through an interpreter, that he had read this book thoroughly and knew it well – so I gave him another copy confident that he knew someone else equally conversant with scripture. But when it came to identifying a Mongolian church or a house fellowship, he was cagey. He said most Mongolians go to the Buddhist temple. Of course that did not answer my question – about where he went. I feel sure that I will learn more as time goes by. And if he wants more Bibles he knows where my apartment is. I’ve given out more Mongolian Bibles here than Chinese New Testaments. 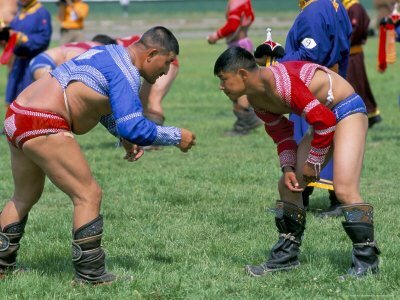 We all notice the personality difference between Mongolians and Chinese. The former are more relaxed, more open and interested in Americans. We learned from some scholars that Mongolians have a long history of democratic principles. Genghis Kahn was a mighty warrior but he shared power with his lieutenants. 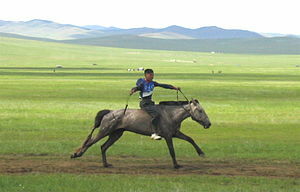 This may explain why Mongolia (the nation, not Inner Mongolia) is a solid friend of America and why we feel so welcome. It may also explain why they are not all that thrilled by the Chinese takeover of their country after 60 years of Russian rule. But they are mild mannered, happy people. Americans need no visa to enter Mongolia, the Chinese do; while Americans have a hard time getting a visa to Russia the Chinese are welcome. All these borders are but a handful of miles from were we are living and traveling. Naturally if Mongolians have a history of democracy going back 1200 years, they are also going to be more open to the gospel which is the most egalitarian of religions. Last week I asked my students if any of them had been to a Christian church, and they all said no. I said maybe you would like to go with me – we go every week. Immediately they piped up – can we go with you this Sunday? I was shocked, but said – come along. As it turned out two of them attended. One girl, from a Mongolian family said after the service, “I asked God to come to my house.” That is a great invitation if I ever heard one, and perhaps God will open up a house church through her. For me this is a big break because this child is absolutely the best student of English that we have, and frequently I use her for simple interpretation, and in addition to perfect Chinese, of course she also speaks Mongolian. It is these little victories that give missions its appeal.